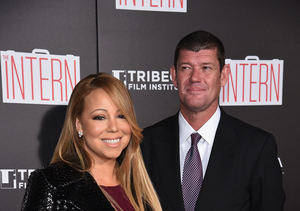 Singer Mariah Carey is no longer engaged to James Packer, but she’s still sporting the ring he gave her! 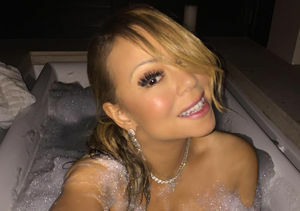 On Thursday night, Mariah was spotted wearing the huge sparkler while heading out for dinner at Nobu Malibu in pics obtained by DailyMail.com. Mariah was accompanied by a few friends and her backup dancer Bryan Tanaka, who has been grabbing attention for his close relationship with Mariah. 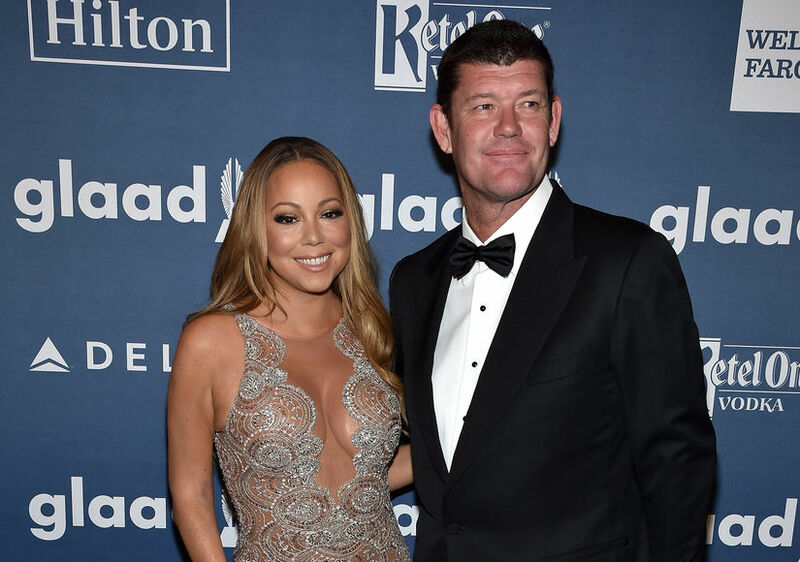 A source told TMZ that Packer was reportedly jealous of Tanaka, even having a face-to-face with “a ton of yelling.” In May, Mariah gave Bryan a lap dance, a part of her concert routine, in South Africa, which reportedly made James suspicious. TMZ reports that Mariah and James haven’t spoken to each other for over a month after they got into a fight during their vacation in Greece. According to close pals of Mariah, James allegedly did “something really bad” to her assistant.